We always come across clients that have a small backyard or courtyard and have concerns of achieving their desired garden. 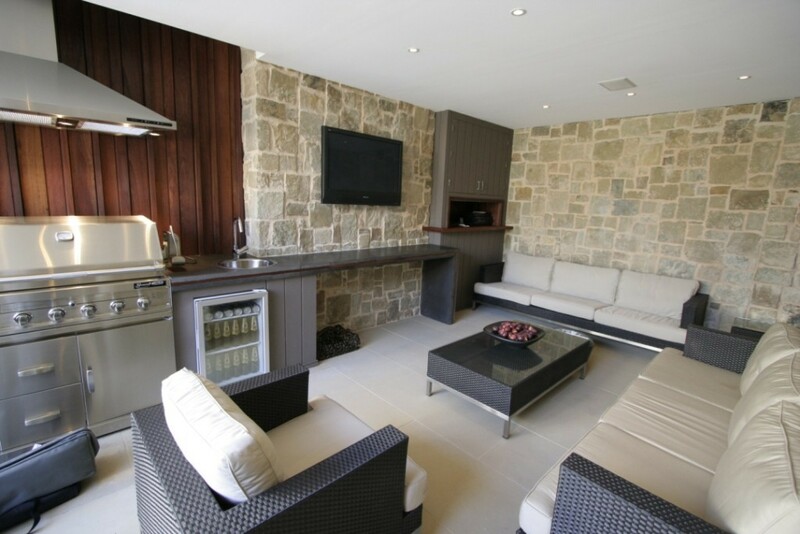 Some of our favourite projects we have built have often been the smaller ones. Sometimes they do require a bit more thought-out design, as you want to maximise the potential of the overall space. Backyards are increasingly becoming smaller and people are still trying to fit more and more in. We often tell our clients to have a think about what it is they want to achieve. If it’s a small garden or courtyard, it’s obviously going to be difficult to have an area for the kids to kick a football around however there’s always room to incorporate a spa, a small plunge pool, pergola, water feature, outdoor kitchen etc. Your garden is an outdoor extension of your home. Whilst some people are not gardeners, they may prefer hard structures and low maintenance spaces. 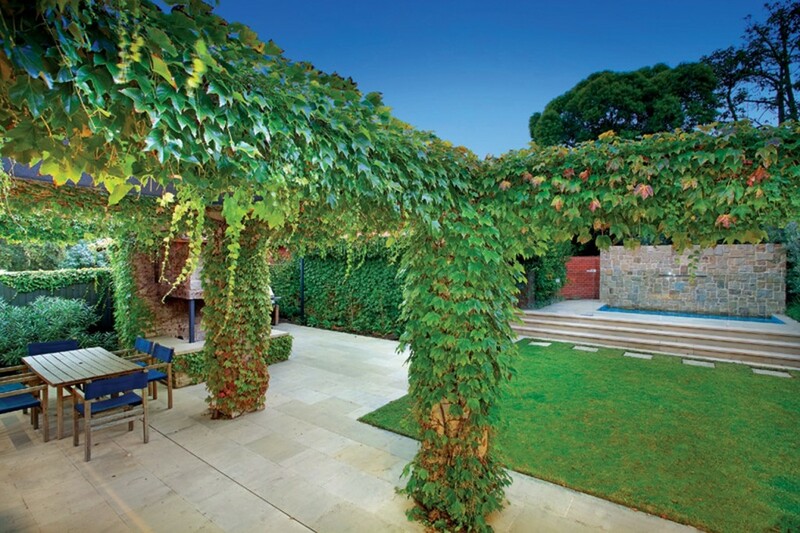 Whilst other love the softness achieved from planting and would rather have an open pergola with a beautiful deciduous creeper growing over it to create shade throughout the warmer months. 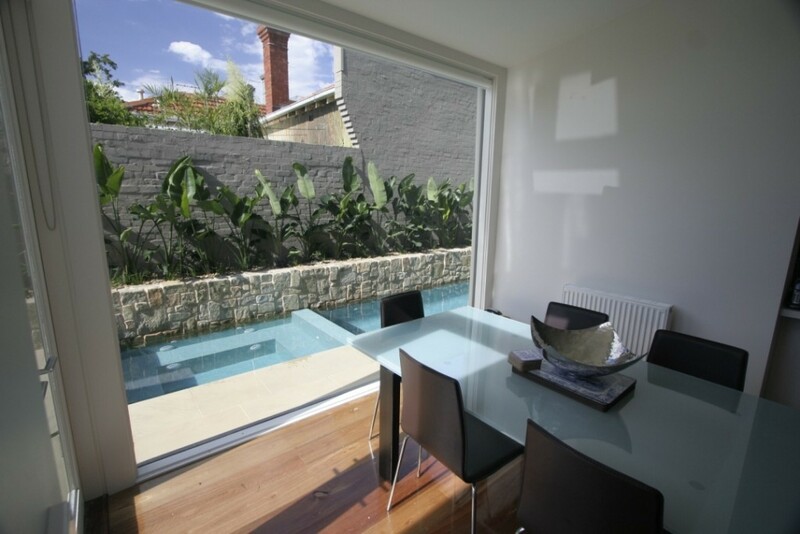 Most courtyards and smaller gardens are often viewed from inside your home, so you want to make sure the flow is right. If you’re entertaining, you want people to enjoy and be drawn to your garden. Is it the sound of a water feature or the smell of herbs to allure them to the garden, or simply just an interesting feature tree or plantings that change with the season to create new interest in the garden. A well thought out garden can not only enhance your overall property value, but also change your lifestyle and mindset. Have a think about what it is you would like to achieve with your own garden and we’d be happy to help out with any queries you may have.